Emilio was amazing, a superhero of support. He saved my bacon several times, once at about 3 am maybe two months before he died. 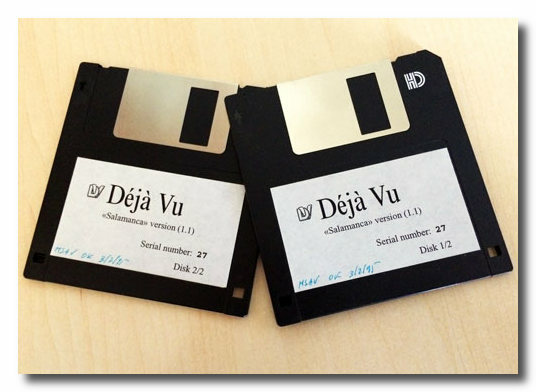 I started working with Déjà Vu in 1995, bought it directly from Emilio, and still use it (the current version, that is).